Sun-soaked Californian haircare brand Hanz de Fuko have added to its impressive collection of hair styling products with the launch of Heavymade. Boasting extreme hold with high shine, it delivers on that Venice-based aesthetic that you only truly see on the boardwalks of California. 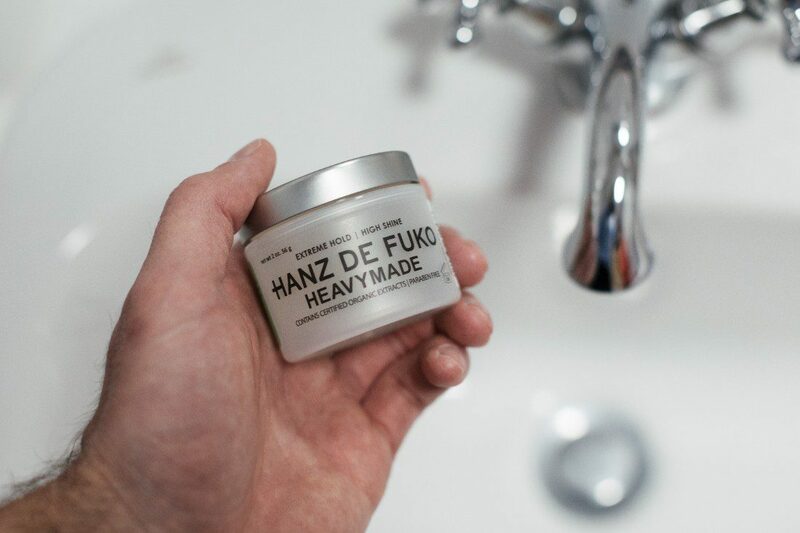 As with every Hanz de Fuko product, Heavymade is crafted with natural and organic ingredients only – quite the achievement considering the efficacy of the pomade. 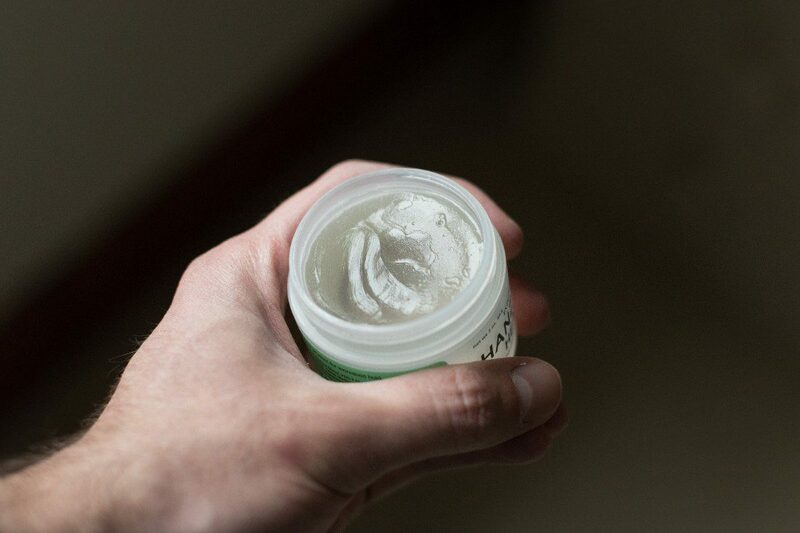 The water-based pomade feels clean on application with a light fragrance yet heavy texture. Despite the ‘weight’ of Heavymade the product allows you to manipulate your hair easily. From traditional pompadours, to classic red carpet looks, Heavymade is suitable for a wealth of men’s hairstyles, particular those that require extreme hold and high shine like a pompadour or slick back. Heavymade offers all day hold with no maintenance, is humidity-resistant and washes out easily. Start by rubbing a ten-pence-sized amount between your palms and fingers and apply to dry hair. Pinch and twist hair strands for individualisation and texture. Or use a comb to provide smooth high-gloss control. Key ingredients include a certified organic hair care blend of Mallow Flower, Lemon Peel, Burdock Root, and Horsetail Fern extract which conditions hair. Looking at the reviews on hanzdefuko.com, it’s nothing but positivity – similar to our findings. On contact with the fingers, Heavymade feels ‘heavy’ or with context, as though it will hold your hair in place for a lasting period. Crucially, despite its weight the pomade was easily spread through hair without clumping or gathering. A light fragrance adds a clean feel to the equation without overpowering your cologne of choice. 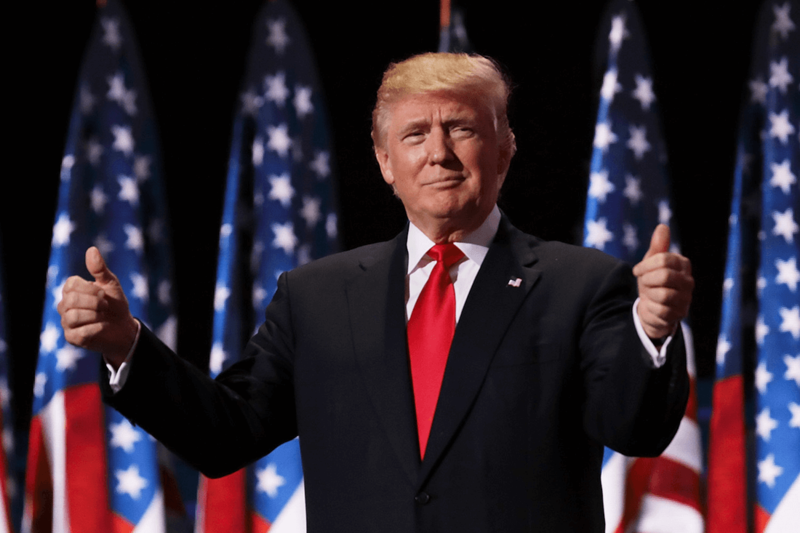 The pomade did in fact keep hair in place throughout the day with a healthy-looking shine, which importantly didn’t appear greasy or over-slick like many pomades available today. It’s worth adding that the pomade easily rinsed off hands and hair too. Heavymade is another victory for Hanz de Fuko.